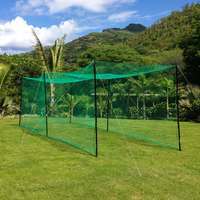 The perfect cricket net for the garden, complete package including one piece net with roof and poles. 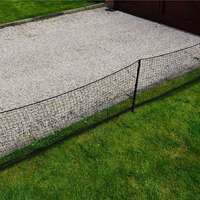 Available in 20ft, 32ft, 52ft and 70ft lengths. 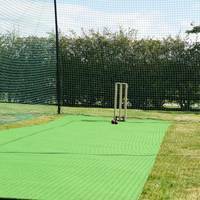 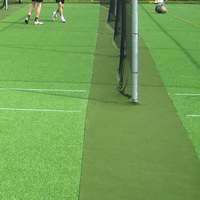 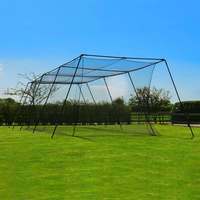 A high quality & thoughtfully designed cricket net, this product is unrivaled in the garden cage market. 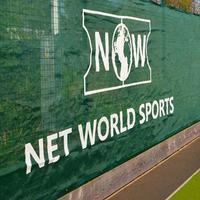 The one-piece net allows for quick set up time and the poles ensure safe and effective practice. 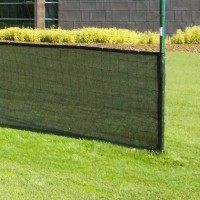 The Ultimate is 10ft wide and 9ft high with a choice of 4 lengths: 20ft, 32ft, 52ft or 70ft. 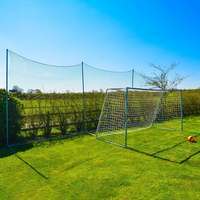 One piece net drop-in net with roof. 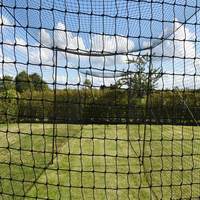 Please note that the 52ft cage has a 32ft roof. 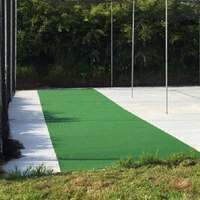 Poles with ground spikes. 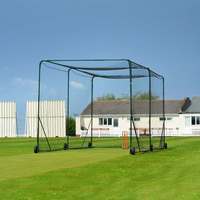 Cricket poles can be dismantled into 4 sections for storage. 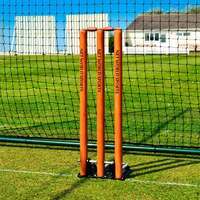 Poles are 40mm steel. 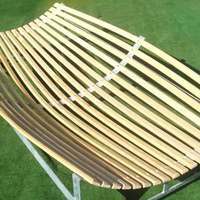 8" Flared Ground Spike. 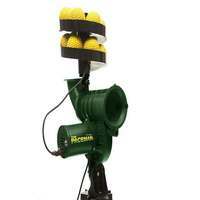 Powder coated green. 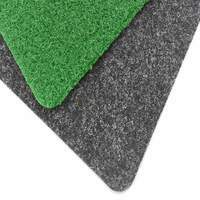 Guy cords are PVC coated steel. 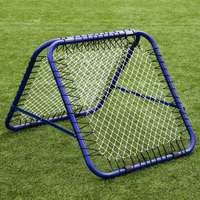 Ground pegs are 8" plated steel. 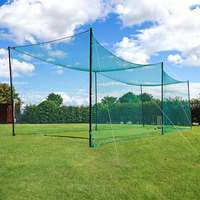 A cricket net engineered for serious cricket, designed with home use in mind. 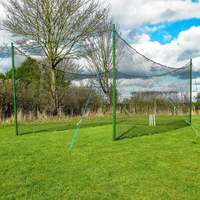 Whether you are an aspiring youngster or a serious club player, this net is the perfect tool for improving your all-round game in a safe environment.